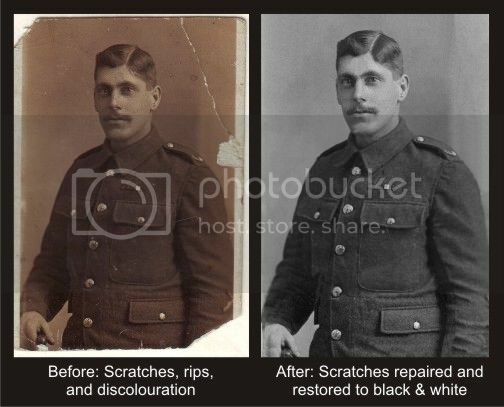 As some of you already know, I am pretty handy when it comes to repairing and restoring old damaged photos, and I thought it would be a good idea to offer my services on here at "mates rates" to anyone who needs it. If anyone is interested, please feel free to contact me via PM on here, or email me directly for a quote. I am not looking to make a massive profit on this, I earn enough in my normal day-to-day work to pay the bills, and am lucky to have plenty of free time when I'm not working in Austria, hence being able to offer this at a low price. Now then.... let's keep Roy doing the day job, eh? Looks great to me! Ill have to find my old creased photos! I forgot to mention, if you haven't got electronic copies of the photos I can work from the original paper prints, no problem. Just send them to me and I'll post 'em back when they're finished. Cheers mate, I really enjoy doing these and would love to do more for other people. I did another load of photos for my uncle recently and he was blown away with the results. 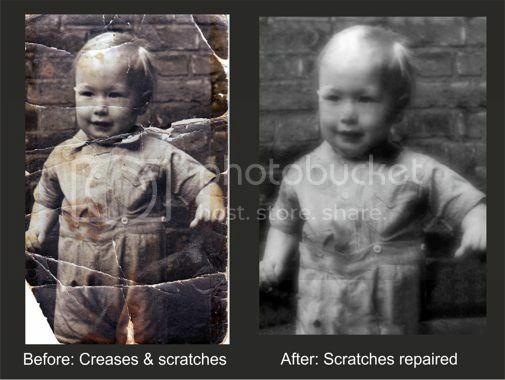 They included some of my grandmother that we hadn't seen before, so it was great to restore them to a decent standard, and my dad was chuffed as well. If anyone on here is interested, I'm not busy with my "normal" work for the rest of this year, so I would be happy to take on any restoration jobs at mate's rates. Cheers, and thanks again to RLT for allowing me to advertise my services on here. Nice word by the way. It clearly shows your skills. I have few old pictures or my grandfather and parents and carry all of them with me all the time. I think i can send them to you to check if you can do something with them. No problem mate, I'd be happy to look at them for you. You can contact me via the email address shown on my website. If you can either scan them, or simply take a photo of them on your phone in the first instance, I'll check to make sure I'm able to restore them. If it's a simple job I'd do it free, but if it's more complex and time consuming I might make a small charge, but it wouldn't be much in any case. If I simply can't do anything, I'd tell you straight away. 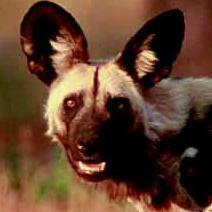 Hopefully i will make the necessary arrangements this weekend and will contact you. A thread that deserves a boost as may well be of interest to many members. Great work there Davey. I've done a few of these for various members on here, and it's always a pleasure. This forum has given me a lot over the years, and it's great to give a little something back.